Texas is one of 20 states that does not have a private-school choice program and some state legislators would like to change that. Lieutenant Governor Dan Patrick, for example, is leading the fight to bring education vouchers to Texas, calling Senate Bill 3 one of his top priorities. Patrick's program would allow state funding to be used for a private-school education. Advocates say school choice is about expanding educational options for Texas families, who should have the freedom to choose the best educational setting for their child. Critics say it would take money away from an already underfunded public school system and would hurt Texas students, schools and taxpayers. Republican State Representative Dan Huberty – chair of the House Public Education Committee – said last week that he would not allow the approval of school vouchers this legislative session. In his joint address to Congress last month, President Trump called on lawmakers to pass an education bill that funds school choice, but did not clarify how it could be funded. Legislatively, what's next for school choice? What are the arguments for and against this hot-button education issue? *Audio for this show will be available by 3:30 p.m.
An education nonprofit brought invited testimony from across the country to provide insight about school choice programs. The Coalition For Public Schools anticipates another heated battle this session, when comes to allowing a voucher-system in Texas schools. Setting up a school choice program in Texas has already been discussed, ahead of the 2015 legislative session. And with a favorable Republican-majority in the House and Senate, an attempt to pass legislation in this regard, seems inevitable. Texas Lt. Gov. Dan Patrick and Friendswood Republican Sen. Larry Taylor, the head of the state Senate’s education committee, have identified six education-related bills to be fast-tracked through the Senate, but that priority list does not include a controversial bill that would legalize school choice programs in Texas. 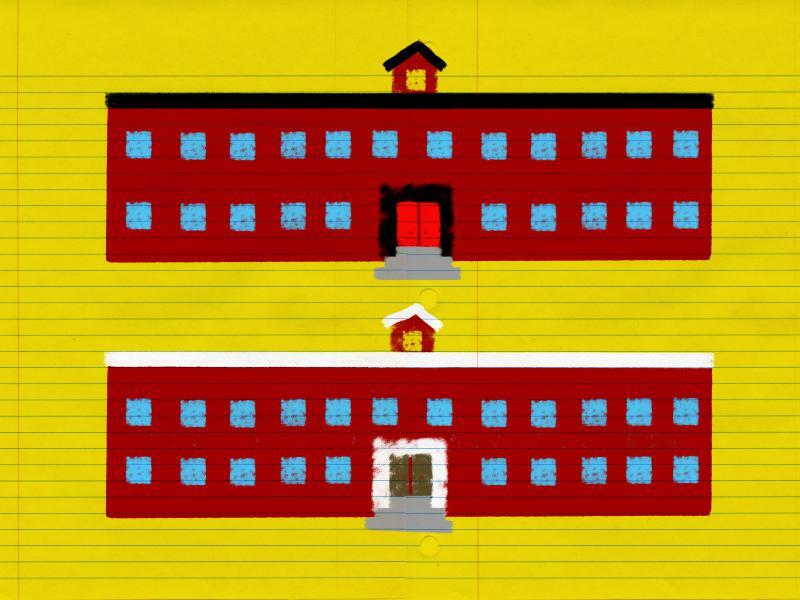 The term “school choice” could mean different things to different people. This legislative session, the term will be used to describe plans that would allow parents to choose private schools and pay for that tuition with public education dollars. Critics call that kind of choice a “voucher,” and in their view, those public dollars would be put to better use differently.